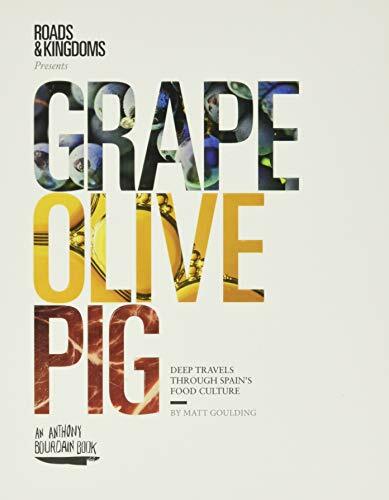 Grape, Olive, Pig by Matt Goulding came from Harper Wave. Travel writing, cooking narrative, Spain and its culture? How could this not be completely delectable?! Searching for John Hughes by Jason Diamond came from William Morrow and TLC Book Tours for a blog tour. 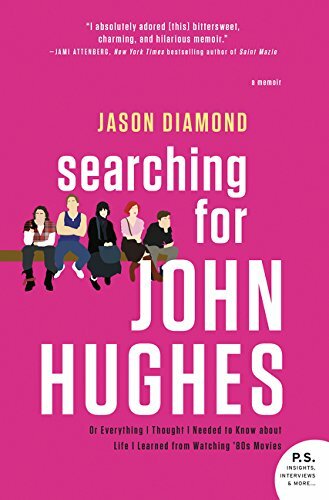 I am very curious to read a memoir based around Hughes and the movies he made, movies that populated my teen life just as they did the author's, although I never set out to write a biography of Hughes like Diamond did. This sounds like it should be so relatable and fascinating.